Architecture and commercial construction has changed over the years. As new technologies and materials become available, as well as new designs and layouts becoming more popular over time, the way we think about design of large buildings is always evolving. Today, we take a look at the biggest trends that you’re likely to see in 2019. Open plan living has become very popular in recent years and there are no signs this trend is slowing down in 2019. What we are likely to see in 2019, is this being further integrated in commercial buildings and layouts, as well as seeing more inside/outside open plan spaces integrated. Open plan spaces have solved a lot of issues for both commercial and residential properties, by creating spaces that seamlessly integrate the inside with the outside creates even more possibilities. This can be achieved through large walls that fold away, leaving only a roof above and no side walls. This does involve more advanced engineering and design, but provides a beautiful solution where there are no boundaries between the inside and outside. By using similar materials for both the inside and outside, as well as designing them similarly, it creates a continual space that encourages people to enjoy both areas as one. The trend is likely to become very popular with restaurants, bars and other places that serve the public, however, we see this trend continuing into private workspaces and other large scale buildings. Allowing your workforce the ability to be productive while enjoying the fresh air is likely to become a common consideration when designing the perfect building. 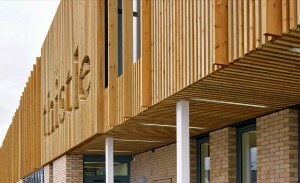 Timber cladding is also a great material to utilise this trend. 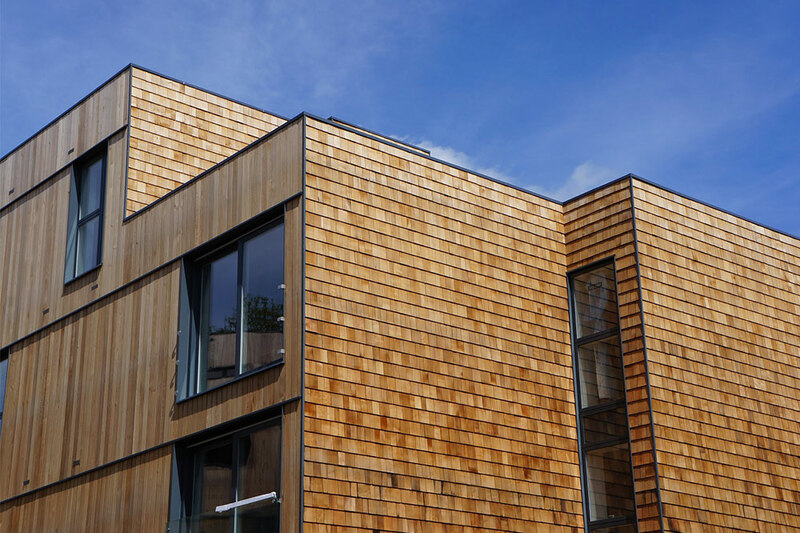 Timber cladding is a flexible material that can be adapted easier than other materials. 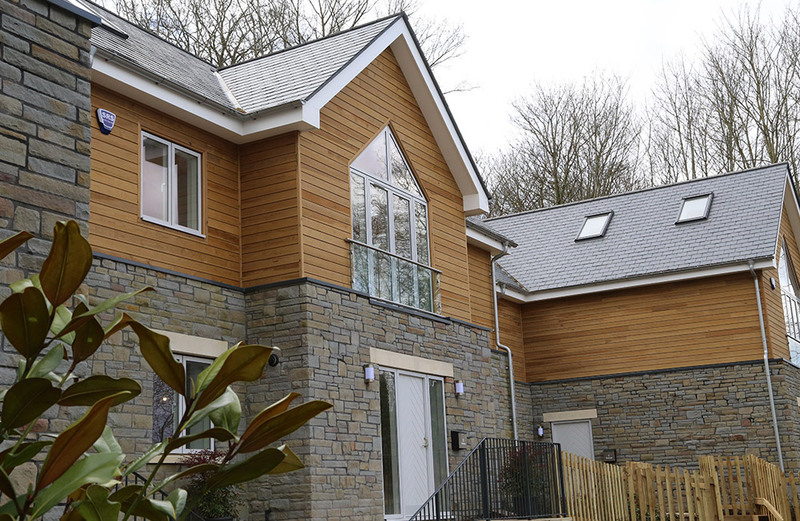 Cladding overhangs are already a popular way of achieving an inside/outside atmosphere. The boundaries where we work and live are very different from what they once were. More and more people are adopting flexible working and as a result, the commercial buildings are changing in how they serve their purpose. It’s become important for large buildings to provide the type of design and personality that would usually be associated with a home. Places to eat, places to relax, places to do exercise and activities are now commonplace with commercial buildings. Integrating these types of designs into a building helps ensure the building will be useful and enjoyed by those using it. We can see how this trend has evolved over the years with cafes. Enter a café at 11am on a Monday morning and it is full of people doing work and having informal meetings. The boundary of where people are happy to discuss work has changed and as a result, these buildings need to accommodate for this. We are also seeing more people convert their unused garden sheds into personal offices and workspaces. This means old sheds are getting revamped and turned into bespoke buildings. We see this trend of homes coming with dedicated workspaces increasing throughout 2019 as more people attempt bigger and better designs to occupy their creativity and productivity. Sustainability and the need for eco-conscious buildings are likely to be more important than ever. We are seeing the problems caused by waste and inefficiencies in construction; those that can design and create buildings sustainably are likely to be those who see increasing success in the industry. 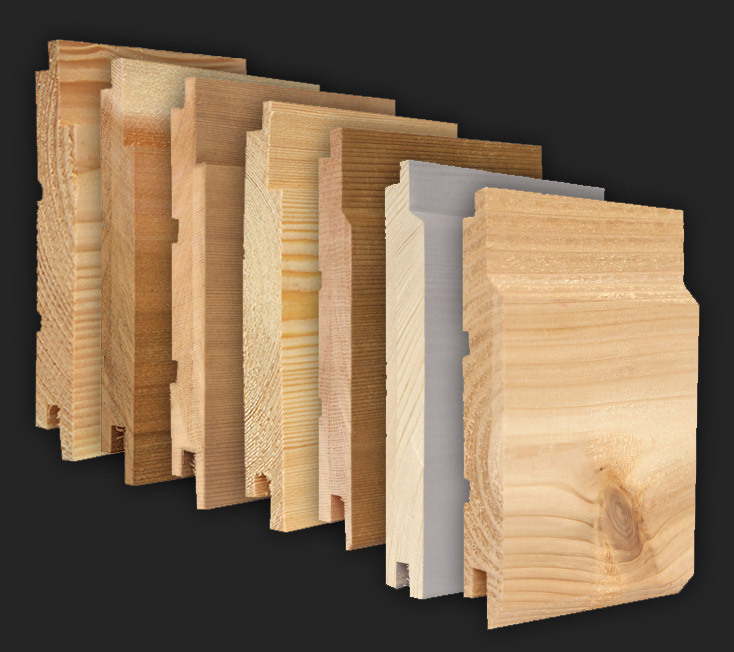 Eco-friendly construction isn’t just about the type of materials used, it goes into maximising everything around you. 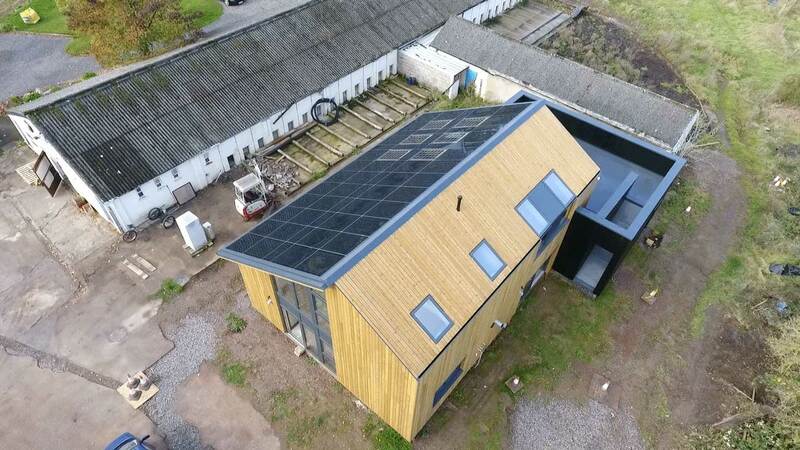 We can see the success many buildings have had in maximising heat flow, light and passive energy just with how the building is laid out and designed. 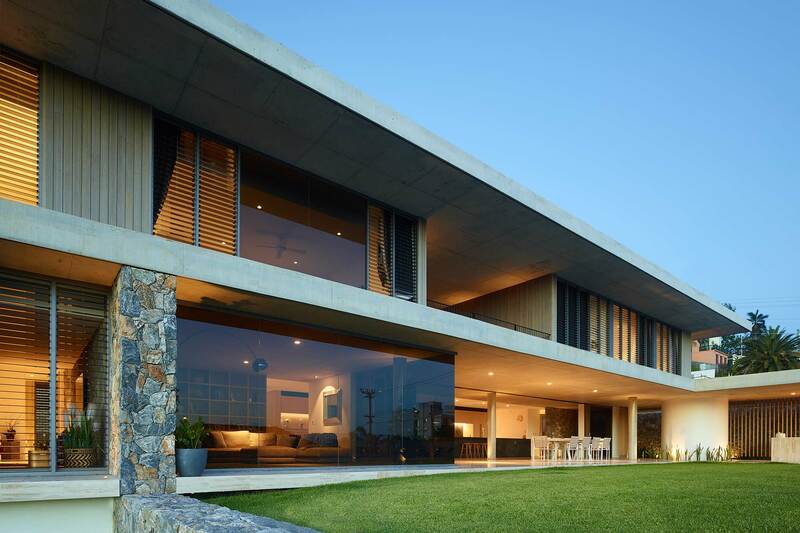 Building positioning will become more of a leading thought when designing a building. Ensuring the building is positioned and designed to utilise the surrounding environment can mean energy bills and costs are significantly reduced. We are also likely to see an increased pressure on the type of materials used. 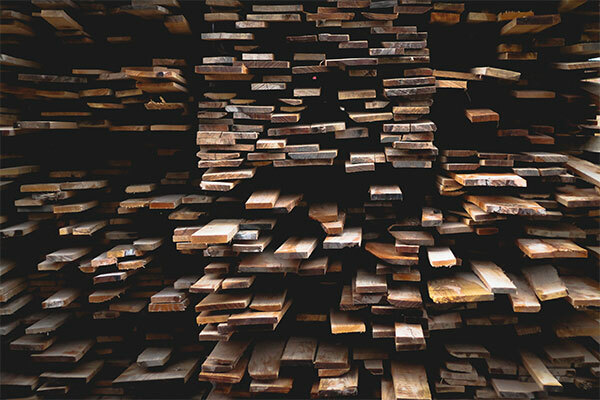 Non-environmentally friendly materials are likely to less desirable and people are going to want to know more about where the materials are sourced from and if it is sustainable. 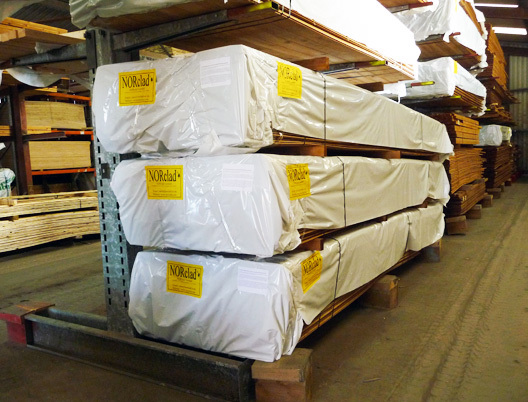 This is something we have always taken pride in with our timber, and all our materials meet the highest standards in responsible sourcing and trading. 2019 is likely to be the year that technology integration into homes and commercial buildings becomes the norm. This relates to connecting more aspects of your life/work to make things run more efficiently. Developments in this area will see more things like remote control access to home or office appliances and the sharing of data between devices. This means being able to control devices from your phone and automate daily tasks. From blinds automatically opening at a certain time, to controlling the microwave from your phone, these developments are aimed at making everyday life easier. This movement will demonstrate the desire for functional buildings and spaces. People will want efficiency in their lives and having elements in your home/workspace connected to a phone is likely to become more and more popular. 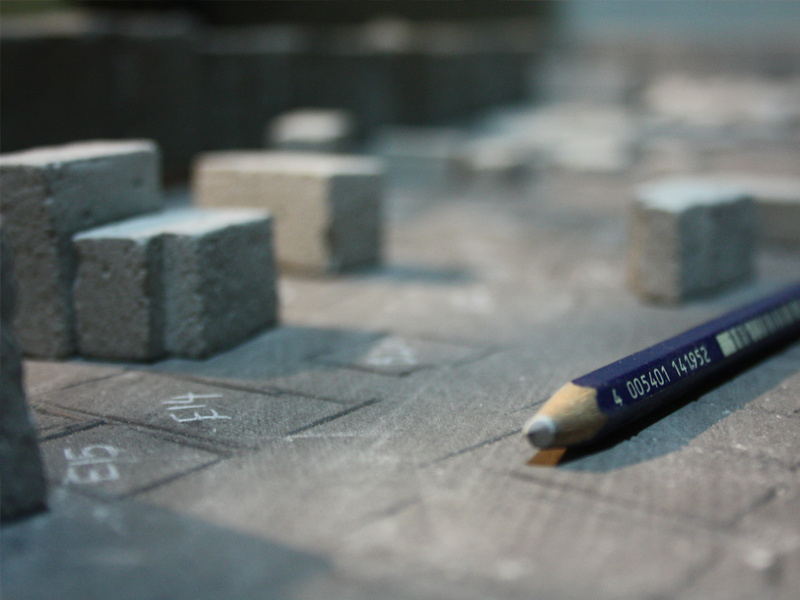 We are likely to see an increase in clever designs that help achieve a desired end-result. This has been a key ingredient when designing shopping centres and utilizing how people will enter and move around the building. This type of thinking is likely to enter other sectors and industries. Private businesses may wish to deploy similar thinking to help improve efficiencies with their workforce. This list highlights just a few of the trends we’re likely to see flourish in 2019. As design and construction gets more advanced, we can see how the design and building process are better reflecting the needs of clients and consumers. 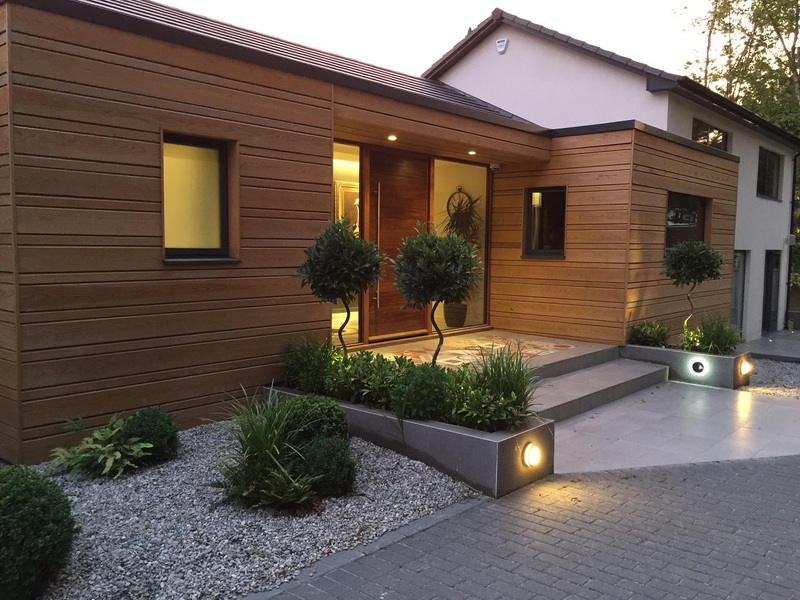 For help in implementing any of these trends into your own project, call us today for an informal chat about how NORclad can help with your building project.